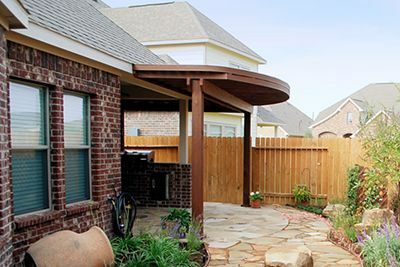 We have almost 25 years of experience transforming outdoor living spaces in and around Katy! 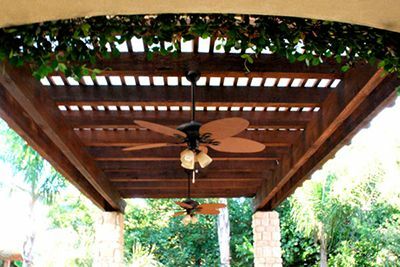 We have completed countless Patios, Pergolas, Patio Covers, Outdoor Kitchens, Porches, Decks, Fireplaces and Home Extensions. In short, we have done it before, so we know what every job requires, the best materials, the most efficient methods, the best design, and the best price. Allow us to use our experience for you. 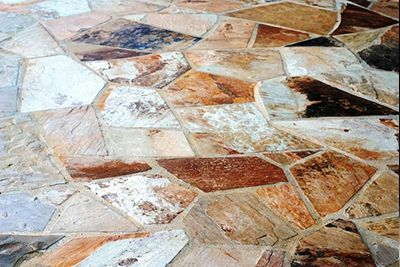 We can offer design options, share our experience, help you select the best materials, and more. 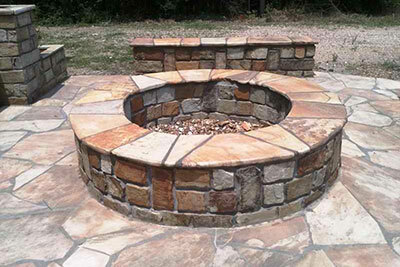 Together we will create the outdoor living space that works best for your lifestyle, complements your home, and increases its value. We are family-owned and operated. 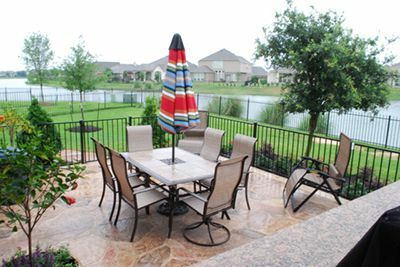 We have grown to be one of the largest, most experienced, and most respected contractors in Katy. No job is too big or too small and we enjoy working with you to design and build what will truly make you happy. We have in-depth Design-and-Build experience with every size lot, every topography, all the building codes, and all the materials. 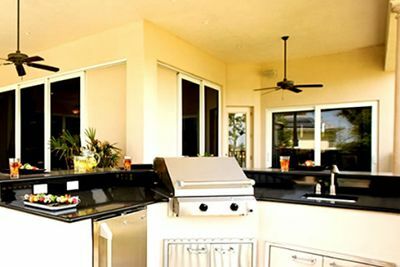 Our projects have included every combination of patio structures, patio, deck, fireplace, pergola, patio cover, outdoor kitchen, gazebo, and pool. Our design consultations and in-home estimates are always available at no charge. We work throughout the Houston, Katy, Sugarland, Cypress, Rosenberg, Fulshear, Brookshire and surrounding communities.